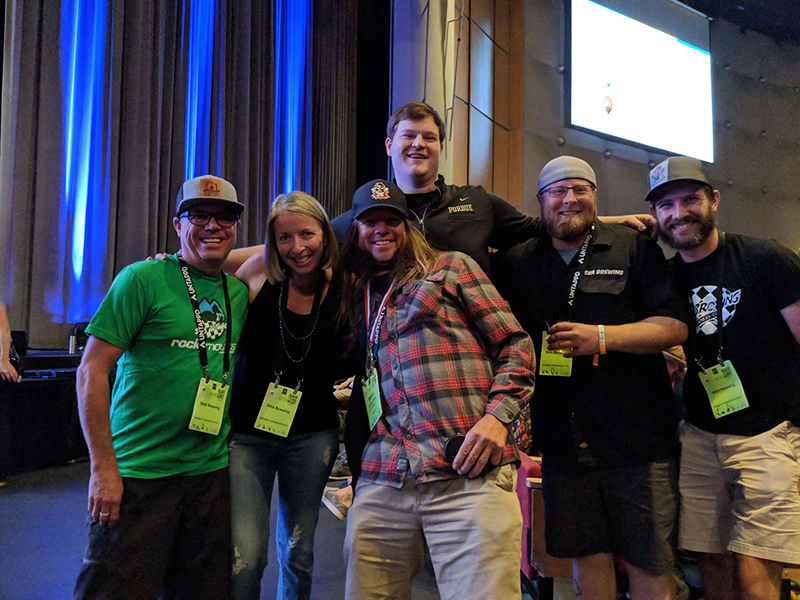 DURANGO, CO— Over the weekend, OG craft lager brewery Ska Brewing was awarded a gold medal for its Oktoberfest in the Vienna-Style Lager category at the 2018 Great American Beer Festival, but not without a little last-minute drama. Ska Oktoberfest is still available while supplies last on tap at the brewery’s World Headquarters in Durango, and will return again for the fall season in 2019. 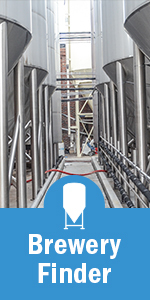 Contact Emily Hutto at coop@radcraftbeer.com for more information about Ska Brewing or their new, award-winning Oktoberfest craft lager. 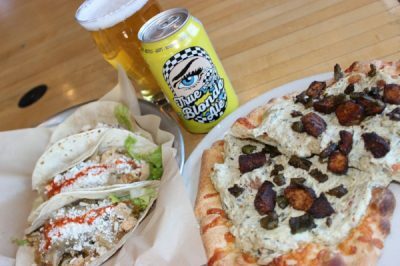 Based in Durango, Colorado, Ska Brewing was founded in 1995 and produces more than a dozen award-winning beers fueled with Ska music, and lots of it. 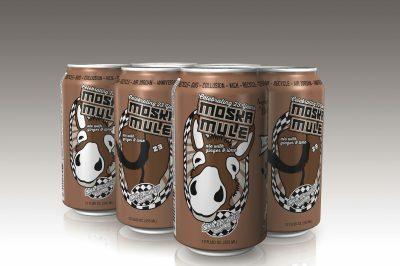 Pioneers in the canned craft beer movement, Ska Brewing is known for an array of styles in 12 oz cans that include Mexican Logger, Modus Hoperandi, Pink Vapor Stew, and Rue B. Soho. 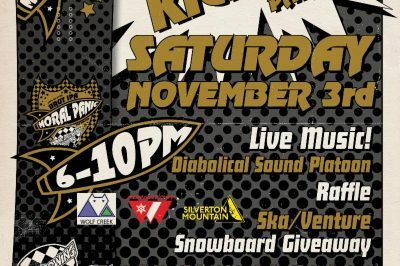 For information (a lot of it), more music, and a good time, visit www.skabrewing.com. 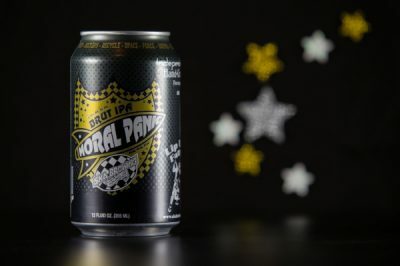 Moral Panic, a Brut IPA from Ska Brewing, debuts at the brewery in cans November 30 and hits the brewery distribution footprint beginning December 7.